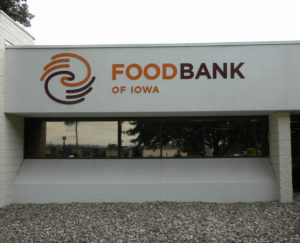 A former employee of the Food Bank of Iowa is accused of embezzling a lot of dough — about $35,000 from the non-profit. Thirty-one-year-old Lauren Phillips of Bondurant has been charged with first degree theft as well as forgery and identity theft. Authorities say she created fake invoices and stole the identity of the Food Bank’s CEO. Officials say the embezzling scheme started in August of last year and continued through this past May when Phillips handled accounting for the Food Bank. 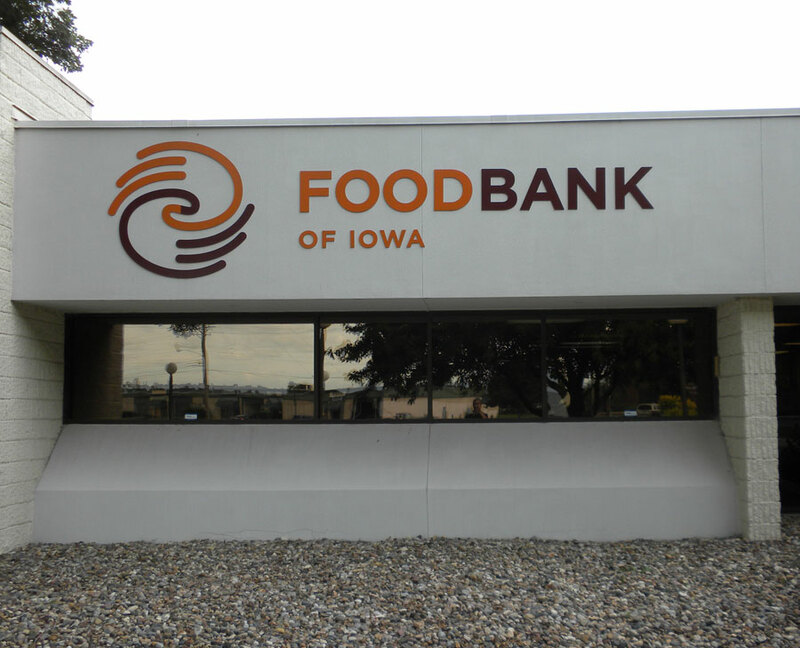 The Food Bank of Iowa has a warehouse in Des Moines that distributes food to food pantries, soup kitchens, shelters and schools in 55 Iowa counties. According to the organization’s website, one million pounds of food moves through its warehouse each month.